At Geelong Technology Group we try and help you enjoy your Apple products as much as possible. Not only do we provide you with the best possible solution for your needs but we also provide authorised repairs on broken or faulty products, getting the product back in your hands as soon as possible. 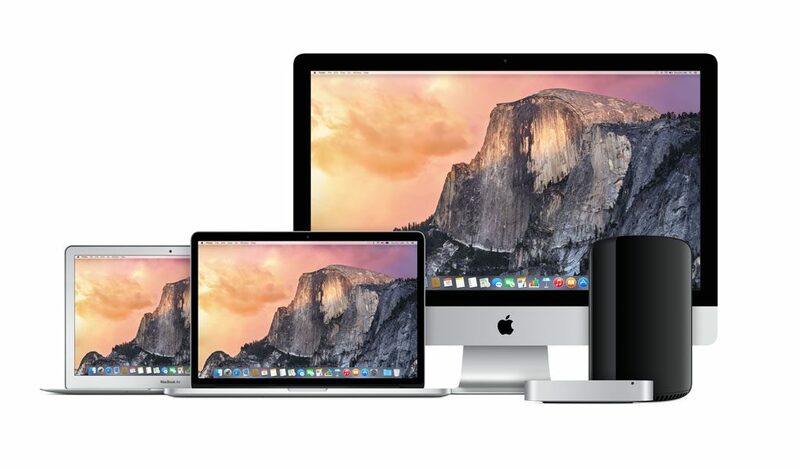 We have a team of Apple Certified Techs ready to service Geelong and surrounding areas. Below is a list of just some of the services Geelong Technology Group provide. 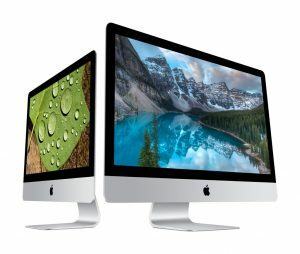 Geelong Technology Group can perform all your in or out of warranty Apple Mac repairs, regardless of which machine it is. 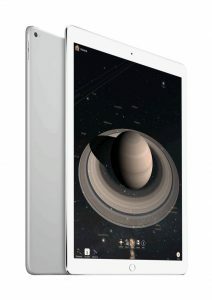 We have technicians who are fully certified by Apple to work on all current models, and have all the right tools to do so, with many years of experience. We have access to Apple's warranty system to lookup information regarding your warranty status, so it does not matter where it was originally purchased or if you've kept the receipt!*. This includes: Apple MacBook Servicing & Repairs, Apple MacBook Air Servicing & Repairs, Apple MacBook Pro Servicing & Repairs, Apple iMac Servicing & Repairs, Apple Mac Pro Servicing & Repairs and more! *In very limited circumstances a proof of purchase may be required. 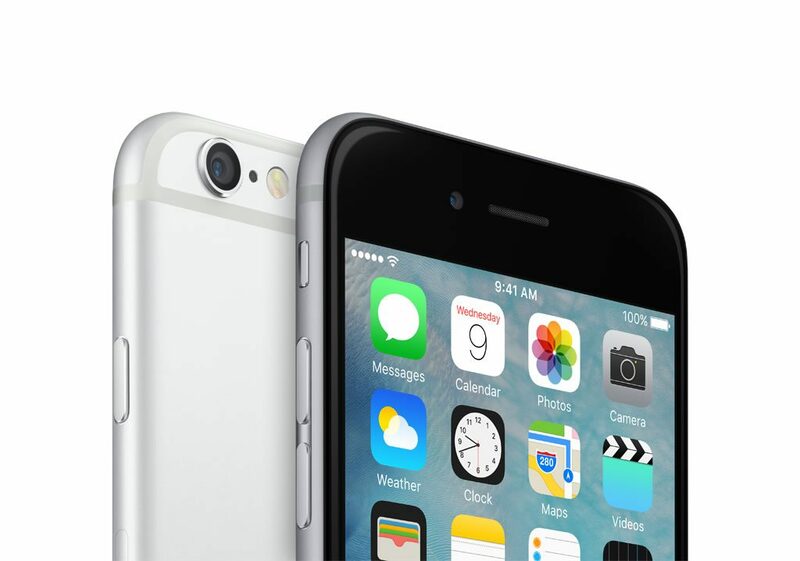 Apple Authorised iPhone Servicing IN Geelong! Something doesn't sound quite right? Bring it in store! 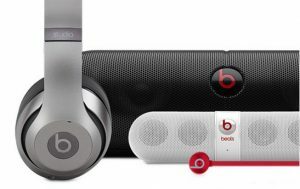 We can service the full Beats Audio range, including Beats Headphones, Beats Earphones & Beats Pill Speakers. Please note: A proof of purchase is required for service of this product. 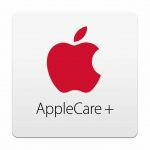 We are able to perform any AppleCare Protection Plus claim in store. We have expert techs available to service your iPad or iPod issues. 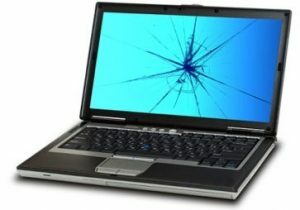 Anything from short battery life to a damaged display. Please Note: Before bringing your device in store, it is always a good idea to perform a backup, as the data is your sole responsibility and to remove Find My iPhone (sometimes referred to as an 'Activation Lock') on your device. If you are unable to perform any of the above for any reason, let us know and we will see what we can do. 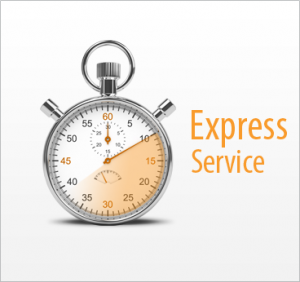 A service fee is applicable to out of warranty work performed, and/or backups. Having Watch problems? 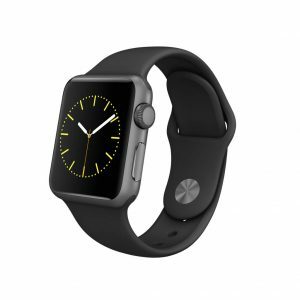 Bring your Apple Watch in store. We have trained & certified techs who are able to help. Please note: Before bringing your device in store, please disable Find My iPhone (otherwise known as 'Activation Lock') on your device, and backup any important information. Having issues with your Apple TV? 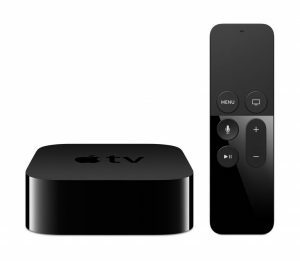 Bring your Apple TV in store, and we can get it working like new again. Simply come in store or contact us for further information. We can perform warranty service on all of your Apple Accessories. 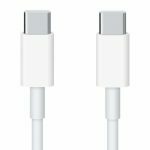 This includes Lightning Cables, Power Adapter, Chargers, Keyboards, Mice, Audio/Visual adapters and more. Please Note: For any peripherals under warranty, such as a mouse, keyboard, power adapter, etc., please bring along the serial number that the accessory was purchased with, or a receipt/proof of purchase if it was purchased stand-alone. In some instances we may require the computer or device the accessory is used with to ensure it is not the basis of the issue.